However, this turn of events begs the question - how did HEMP manage to increase its assets and bump its revenues so dramatically, in spite of not being operational? Long story short — it used a technique known to many as "creative accounting". What does that mean? 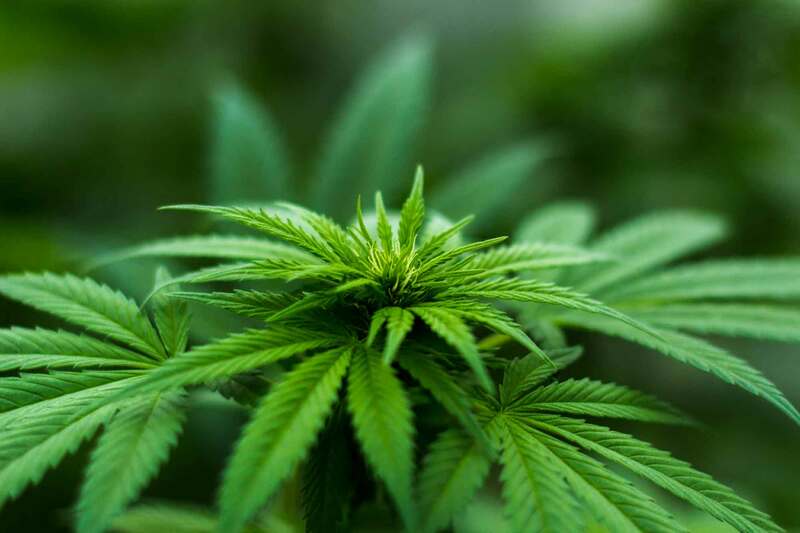 It means that the 2.3 million recorded as "revenues" have come in the form of shares issued to HEMP by six of its customers. HEMP has been known to report securities held for sale as "revenues" before — that's the origin of the $5 million it announced as revenues in the previous quarter. Interestingly enough, the very same "shares held for sale" also constitute a large portion of the $4.6 million the company reported as "current assets" this time around. But are these securities really worth as much as the company claims? Such a thing hardly seems possible — judging by the amount of cash HEMP currently has on hand, the company's efforts to turn said securities into actual money have not borne any fruit yet. Perhaps this is the reason for HEMP's constant need to finance itself through issuance of shares. Currently it has 2.5 billion shares outstanding out of 3 billion authorized. A quick check reveals that this is figure is about 400 thousand shares bigger than the one HEMP gave at the end of the previous quarter. But the monstrous dilution is not even the biggest red flag HEMP has to show right now. A logical question at this point seems to be - if dubious reports and drowning investor value in dilution aren't HEMP's most worrying tendencies, what is? Things like he fact that most of said shares were issued to HEMP's CEO, Mr. Bruce Perlowin. So far he has been issued hundreds of millions of preferred K shares, each and every one of which can be converted into 10 shares of common stock, which could be dumped on the market at any time. Investors should seriously consider these facts before jumping on the HEMP train.